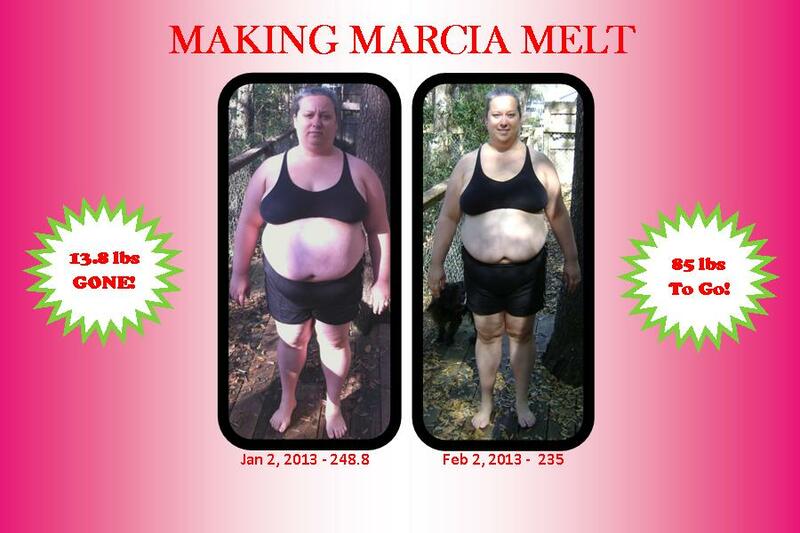 1/20/13: 238.4 Lbs — 10.4 Pounds LOST!!! Woo Hoo!!! 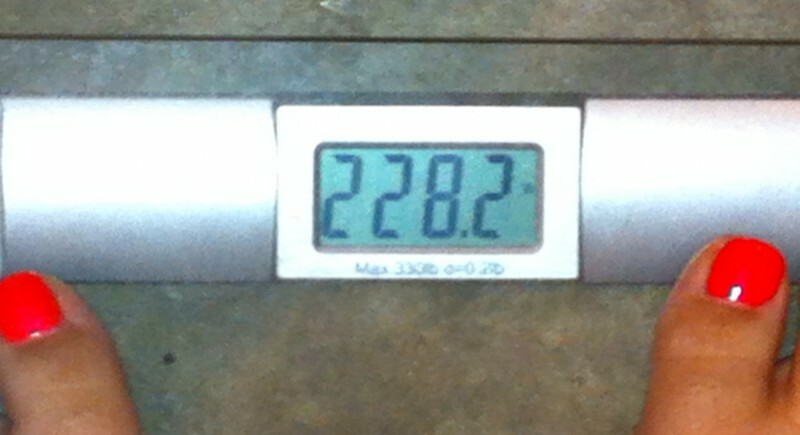 2/3/13: 13.8 Lbs Lost! — 85 more to go!